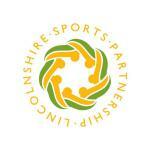 The Community Games Programme for Lincolnshire is a great opportunity for us to support local communities in developing their own fun activities, at the heart of the community in response to the needs and desires of the local community. The Games can include sports, or cultural activities and will give the participants the chance to receive information about how to participate in these activities on a regular basis.Our aim is for the programme to bring people together to have fun, trying new activities, learning new skills and developing a pride in and awareness of their own communities. 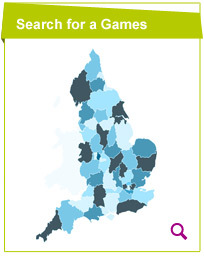 Sorry but at the moment there are no Community Games near you. New Games are being registered every day so please check back regularly.